Liam Hemsworth is giving us major flashbacks. The actor showed off a new '90s-inspired hairstyle at the Kids' Choice Awards on Sunday night, and let us just say, it is amazing. 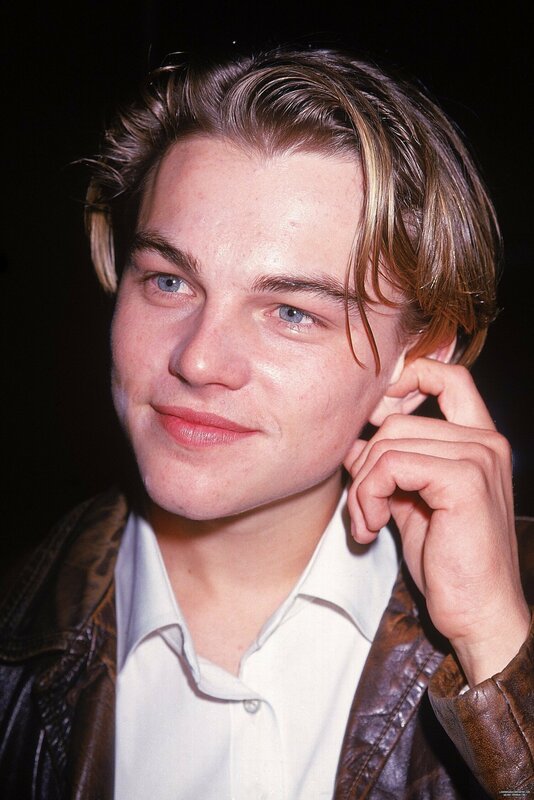 We understand that it might not be for everyone, but as Bustle points out, the new (old) 'do is the same style that many of our childhood crushes -- Nick Carter, Shawn from "Boy Meets World," Leonardo DiCaprio -- all sported in the decade of grunge and plaid. Whether he planned the look, or just #wokeuplikethis, we don't know. But, we're totally diggin' it (the style is a thing of '90s boyband beauty). Perhaps he's trying to grow out his locks so he can wear a man bun like his older brother Chris Hemsworth. And we'd love that just as much. "The Hunger Games" actor, who picked up an award for Favourite Male Action Star, paired his 'do with a coral t-shirt and dark jeans, proving that sometimes, simple is best. What do you think of Liam's new 'do?